I have not used this mascara before so it will be interesting to see how this one turns out. I will review this product and let you know how i get on in later posts. 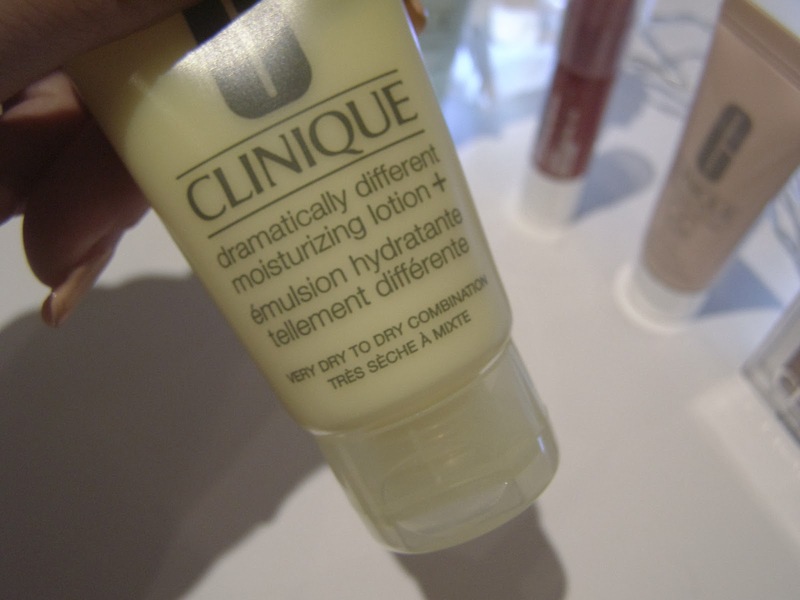 I have used this moisturiser before, and i did not take to it straight away. there was something that didn't sit well with my skin. I did persevere with it and did see a change in my skin. I did carry on using my Clarin's moisturiser though as i feel that is better for my skin. I already have this chubby stick in bountiful Blush which is a more neutral / Brown tone to it. 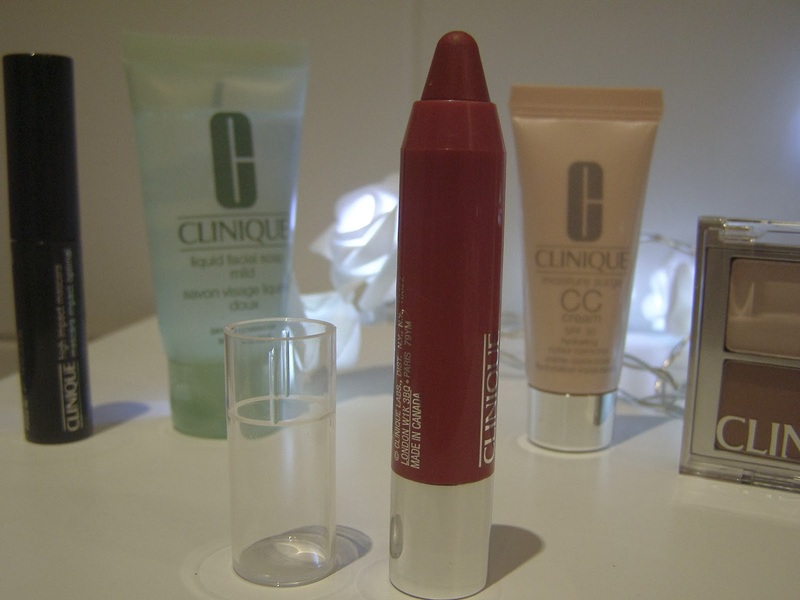 I love my chubby stick it is one of my staple items in my makeup back. It goes on easily and lasts for a long time. I chose this because i wanted colour on my lips but didn't want the gloss finish as my hair is always getting stuck in it. So i would highly recommend this product. 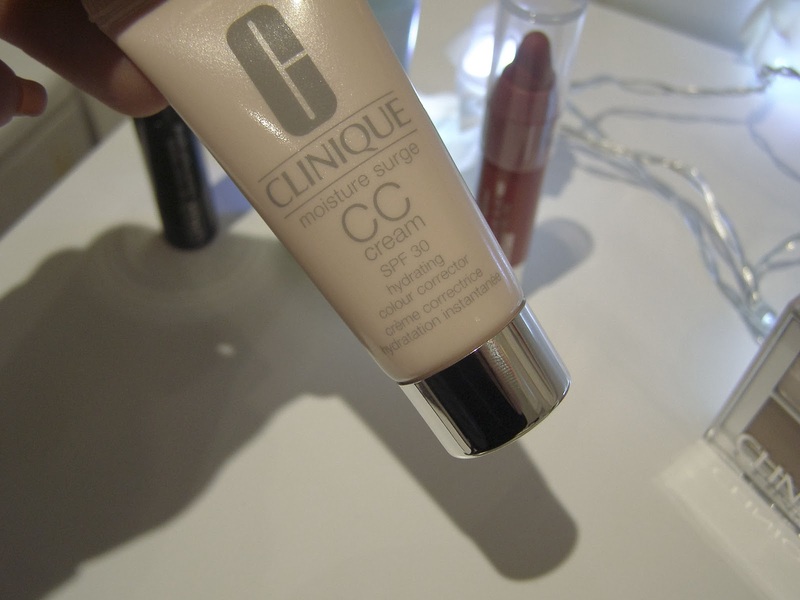 I have never used CC Cream before so this will be a first and will review it after i have used it for a while. I have read some great reviews about CC Creams so hopefully this will turn out as good. I actually use this product already in my daily was routine. You can see my review here, but i must say i would not go back to ordinary soap now that i have this product in my life. It has totally changed my skin and works wonders. So that is all of the products i got today, Hope it was interesting for you, Do leave comments if you have used any of these products would love to here about your experiences. 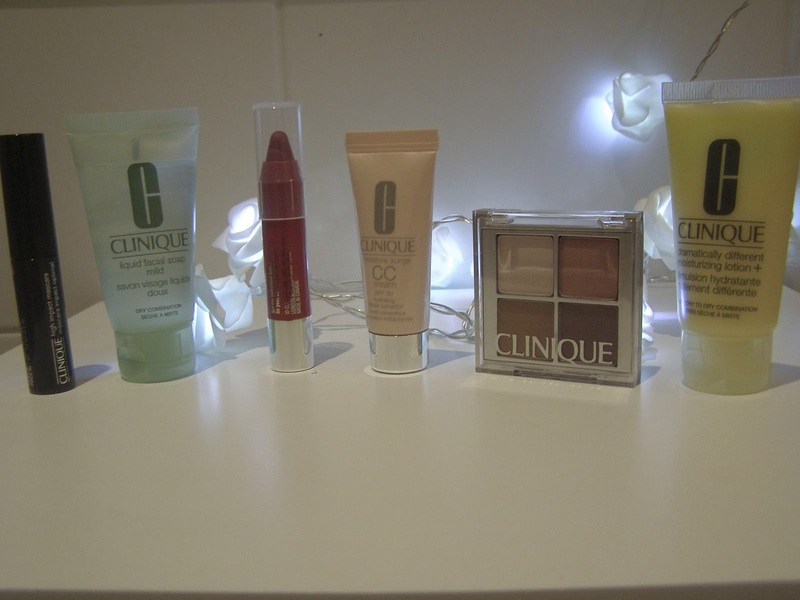 Great beauty products! 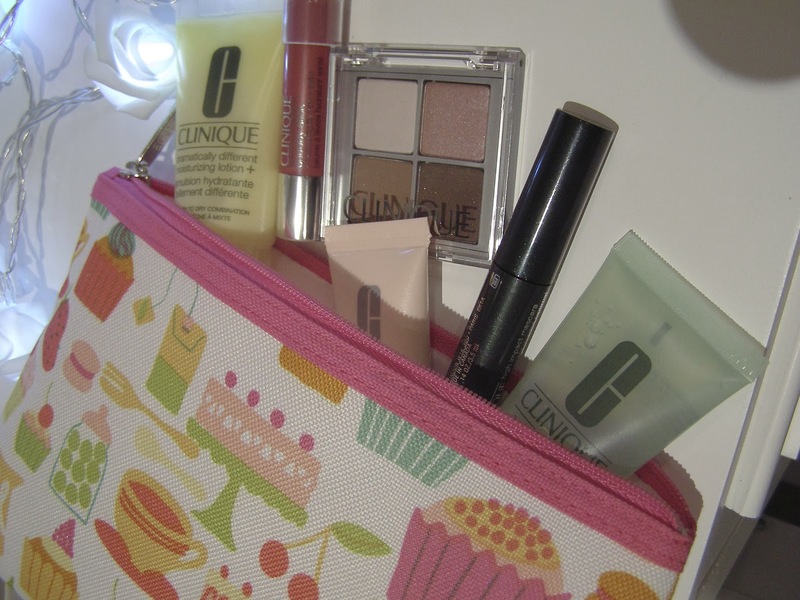 I love Clinique. 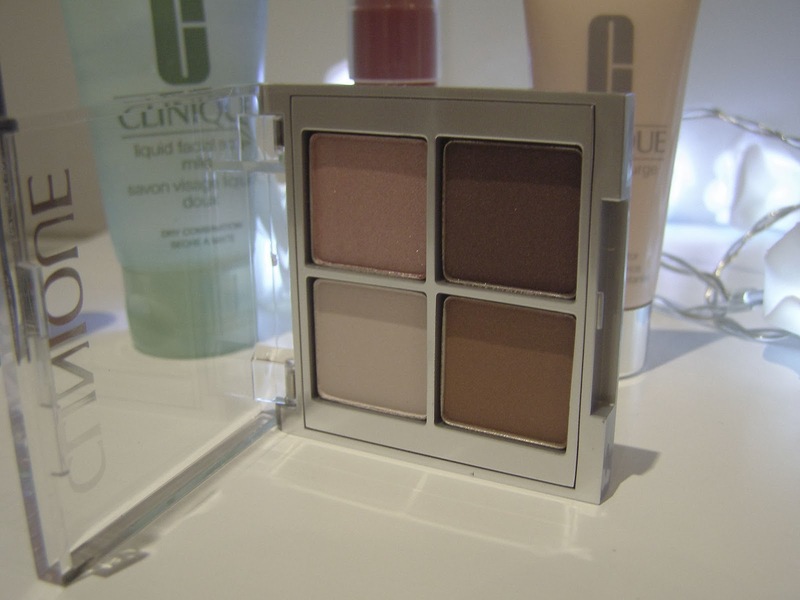 Their products are great for sensitive skin. I look forward to your review on their mascara. I'm always looking for soft mascaras.